He had just filed for divorce before the murders. 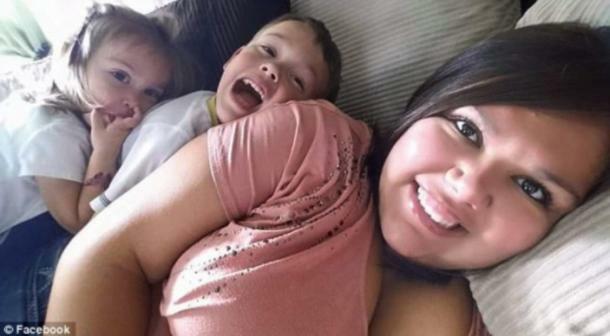 The Indiana mother who called 911 to report she had murdered her two children in 2016 pleaded not guilty Jan. 19, reports by CBS4 say. 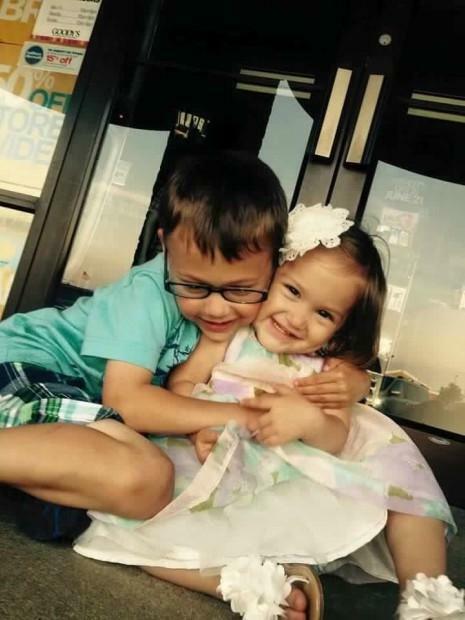 Worley fatally stabbed her 7-year-old son and 3-year-old daughter, Tyler, and Charlee, respectively. She then tried to kill herself. When first responders arrived at the scene, both children were found dead in their room with large puncture wounds in their necks. "Telecommunicators are often the overlooked part of public safety. We like to say they are the first of first responders," Barry Ritter, Executive Director of Indiana 911, said. 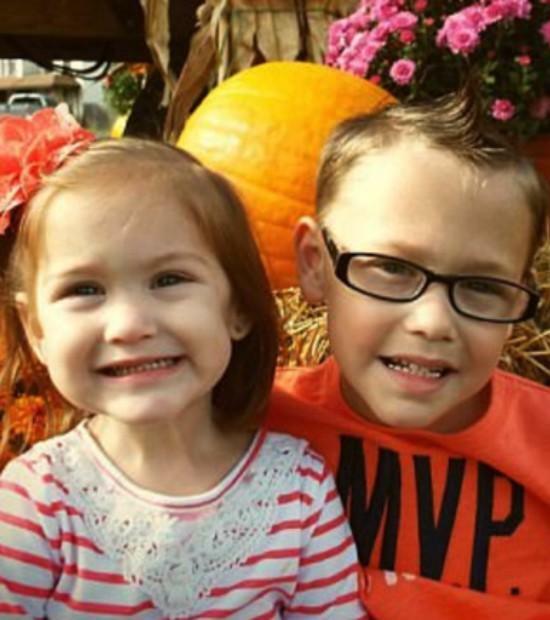 The kids were slain in their home located in the town of Darlington, Indiana. "This is extremely unusual," Montgomery County Sheriff Mark Casteel said, referring to the children’s deaths. "We are not used to dealing with things like this. Here is everything you need to know about the sad deaths of the Worley children. 1. The mother was very calm when she called 911. 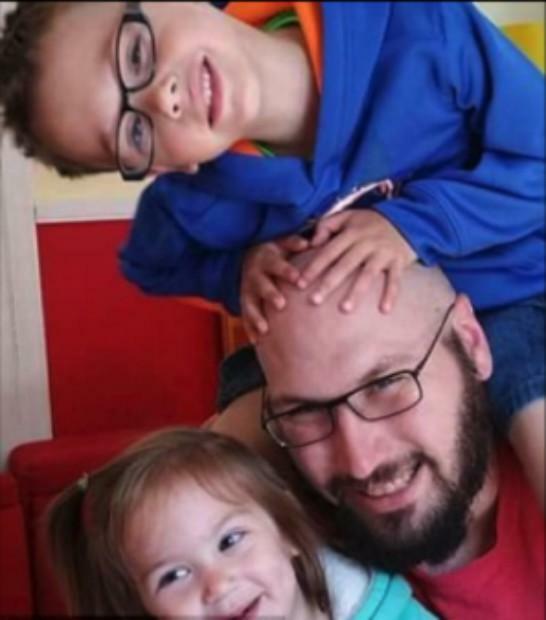 Kyle Proctor, the 911 dispatcher who took the call, said there was little emotion in Worley’s voice and that she casually said she killed her kids. Worley said there was blood everywhere and told Proctor she was feeling very tired because she had taken a bunch of Benadryl. “Dispatching isn't as easy as everybody thinks. When you get something like this, it makes it more real that you do make a difference,” Proctor said. 2. Worley’s mother showed up during the 911 call. According to WLKY, Worley handed the phone to her mother when she came to the house. Proctor asked the mom to go check on the kids to see if Worley was telling the truth. 3. She killed them because her husband filed for divorce. “My husband wanted a divorce and wanted to take my kids. And I don’t want him to have my kids,” she told the officer when asked why she killed her children. 4. 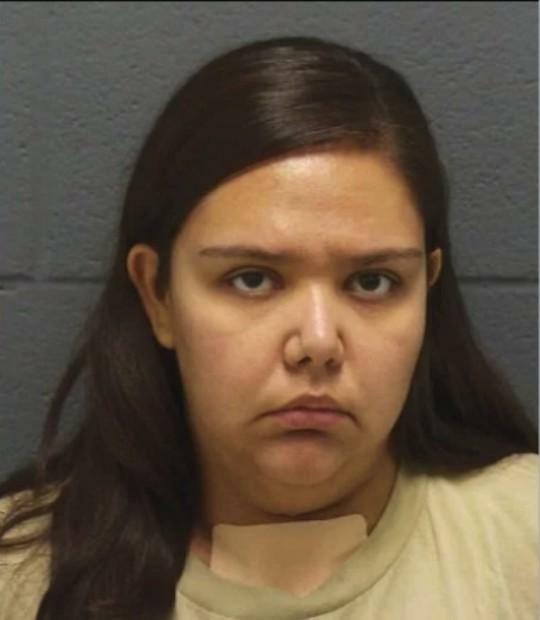 She tried to kill herself after stabbing her children. Worley stabbed Tyler and Charlee and then proceeded to stab herself in the neck. 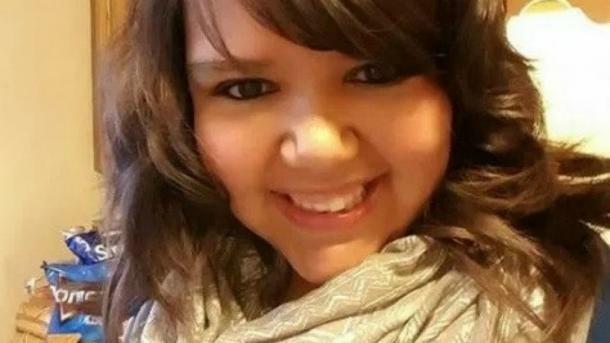 She was rushed to IU Health Methodist Hospital in Indianapolis. 5. The father was asleep in the basement. Jason Worley had no idea what horrific events were happening above him. Jason had filed for divorce the day before the murders because their marriage was having problems, he said. 6. She was charged with two counts of murder. On Jan. 19 Worley pleaded guilty to killing her children in 2016. Court record shows the State of Indiana accepted a plea agreement and Worley was charged with two counts of murder. She had originally pleaded not guilty and planned on claiming insanity. She is currently being held in the Montgomery County jail without bail. "I can't imagine the pain and the grief that these families are experiencing this morning," Casteel said. "Please keep these families in your thoughts and prayers."